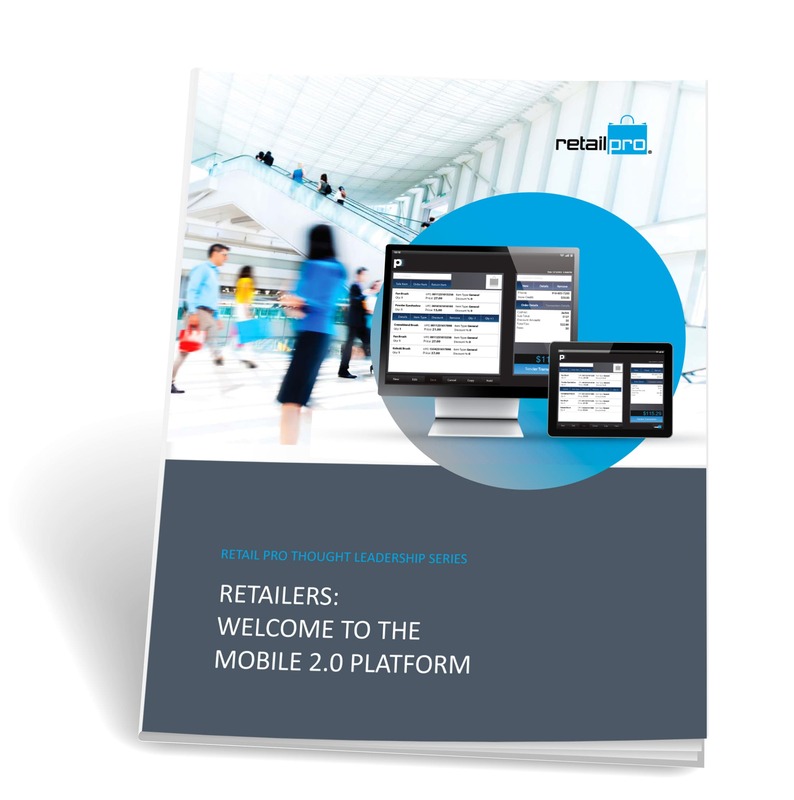 Download our free whitepaper to learn about this evolution in POS. As technology continues to drive the evolution of the POS system, the store experience for shoppers and retailers is being truly redefined. Expectations have reached an all-time high among today’s savvier, smartphone-powered consumers, and today’s retail management systems must cater to a cross-platform infrastructure. Please fill out the short form and we will send you an email with the link to the whitepaper.